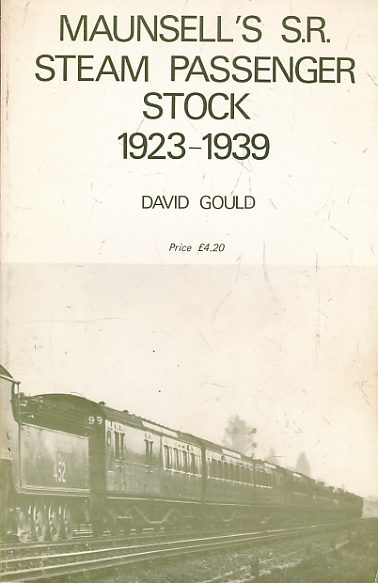 Barter Books : Gould, David : Maunsell's SR Steam Passenger Stock. Oakwood Press. 210 x 140 mm (8 x 6 inches) - 102pp + plates. VG : in very good condition without dust jacket as issued. Cover rubbed.